I feel this should be added to Jonny's repertoire of train-emotions. Also, where is that picture from? I think they remade Teen Titans. Never saw it, but I already don't seem too interested. The Teen Titans I used to know was more realistic and action packed, with silly cartoon moments happening now and then. What I imagine Taco was like as a kid. Didn't you get the memo Jonny? Gay people don't like frosting on their Pop-tarts. I don't even like Pop Tarts. How does that figure in your grand sociological thesis? Huh? HUH? 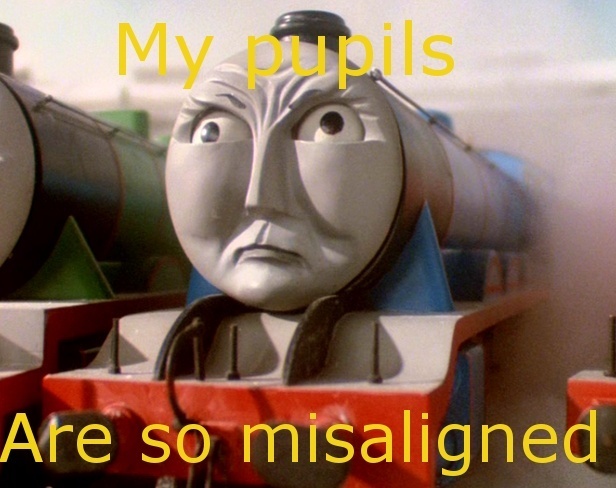 I love how misaligned Gordon's pupils are in that picture. I should caption it. EDIT: Oh, it's a meme. 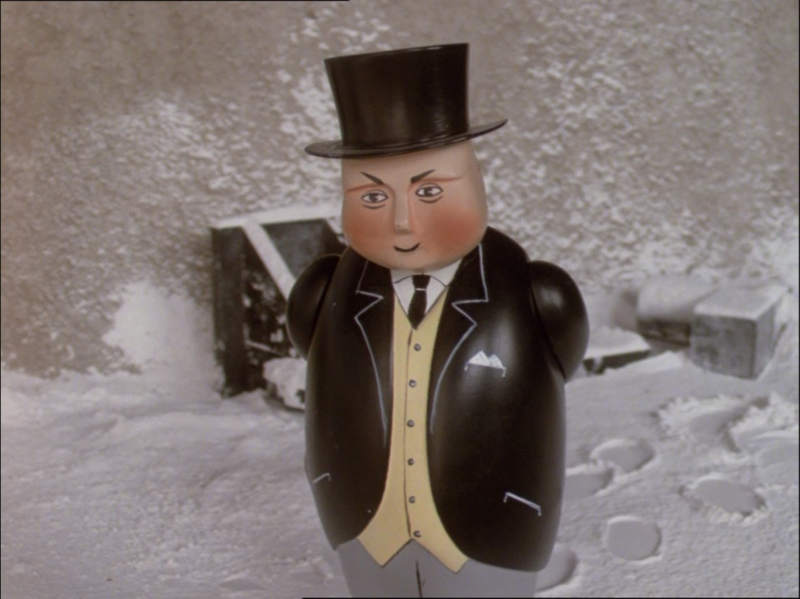 EDIT TWO: EDIT HARDER: that Gordon picture is the avatar of some guy in the comments page on the my brand meme. Jonny wrote: I am so confused right now. The scales have fallen from my special eyes. I'm weighing up whether or not to get a model raygun as I think they are actually pretty cool looking and I like stuff like this. I've narrowed it down to two: the first one is a little cheaper but the second one is cooler looking. However, it's pretty big and may be a little cumbersome to actually hold. EDIT: the second one is apparently lighter. What sorcery is this? you know these are TF2 items now? This is a TF2 fan item. The turtle did have a good day, but I was carrying a holdall rather than a suitcase.